Charles Roig is a senior consultant in the practice area of Architecture for Solution Engineering Group. He consults on all aspects of architecture including forensic investigations regarding construction and related failures, personal injuries, architectural specifications, ADA requirements, land division and drainage, construction code violations and conformance, HVAC requirements, space planning, construction best practices, industrial and residential design and construction issues. Mr. Roig has a First Professional B.Arch Degree in Design from the University of Illinois with over 40 years of experience in the field of architecture. Mr. Roig is a licensed architect in the state of Illinois. 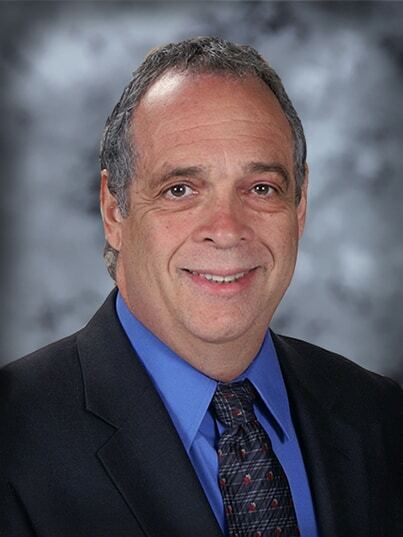 Click Here for Mr. Roig’s official CV.